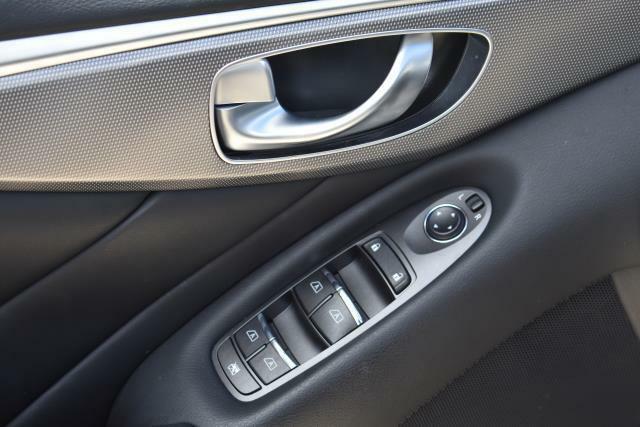 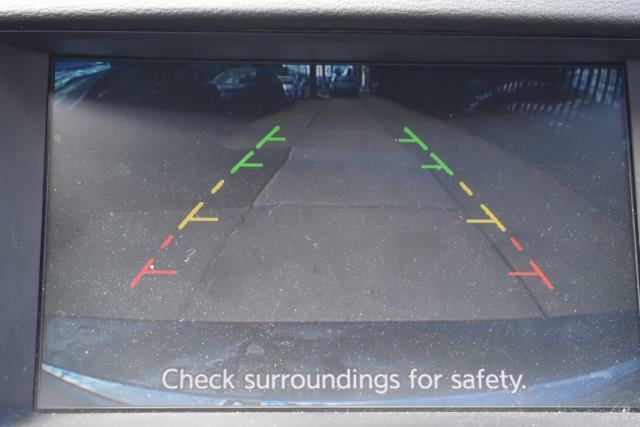 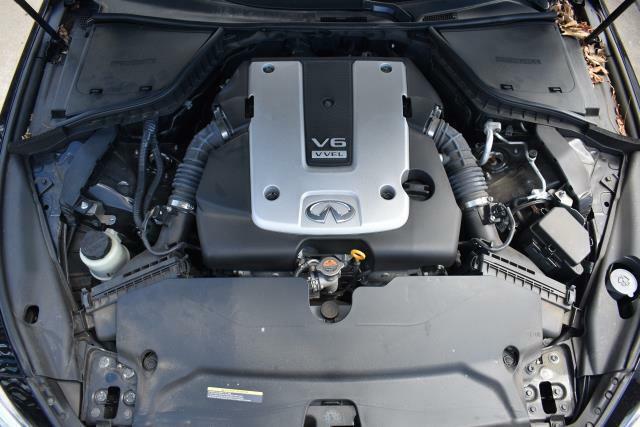 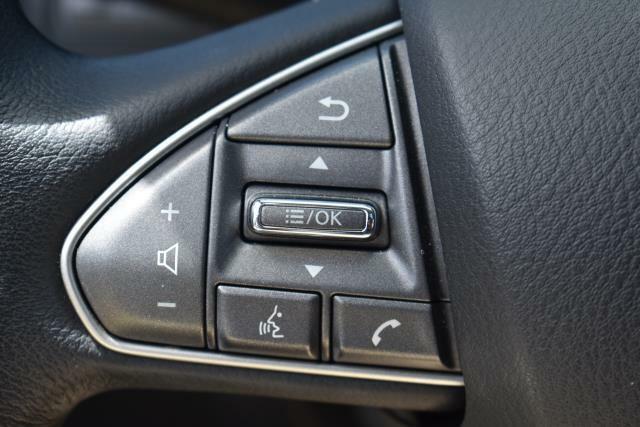 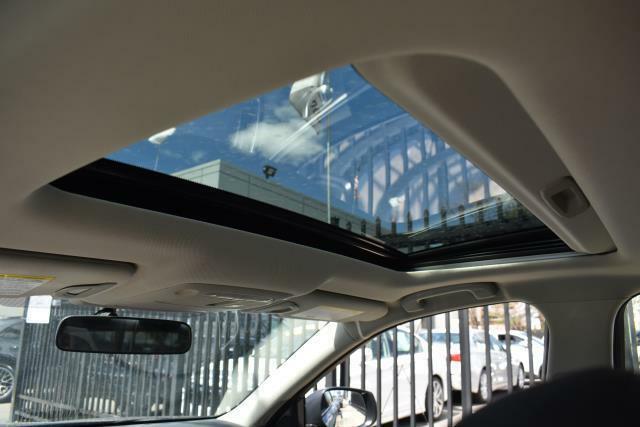 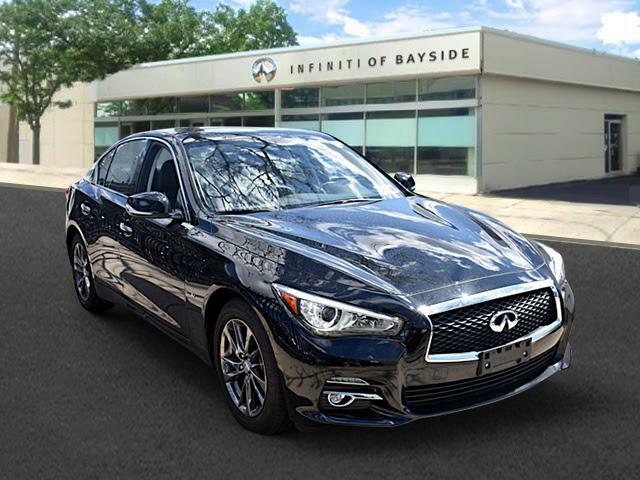 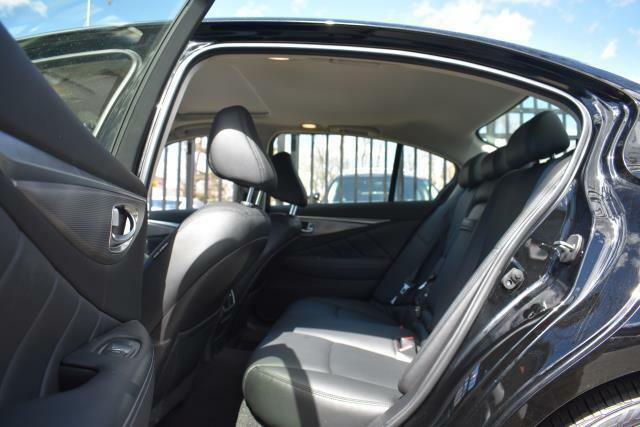 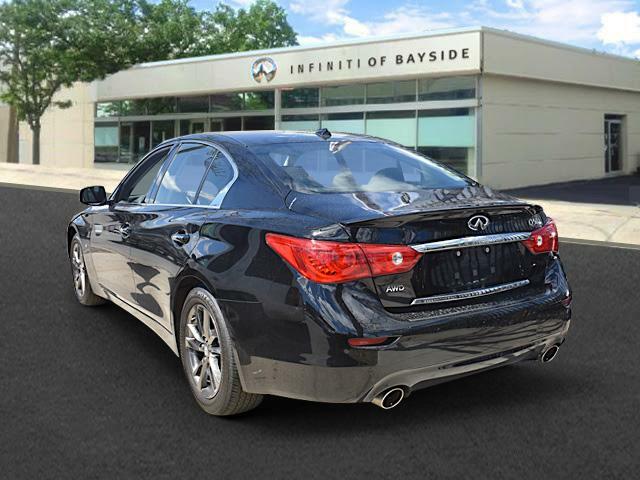 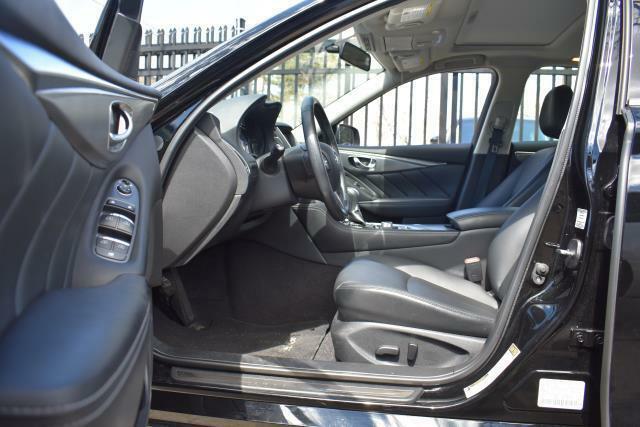 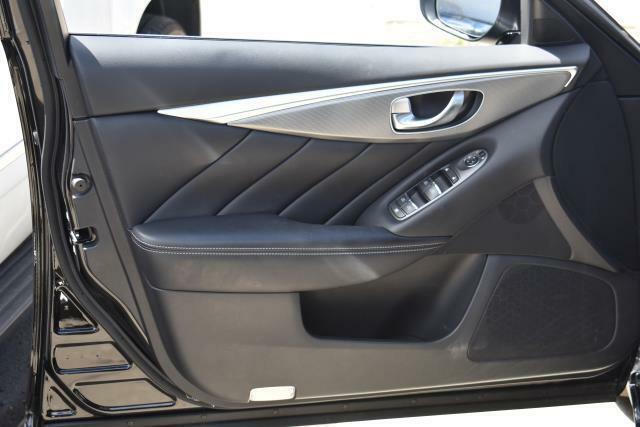 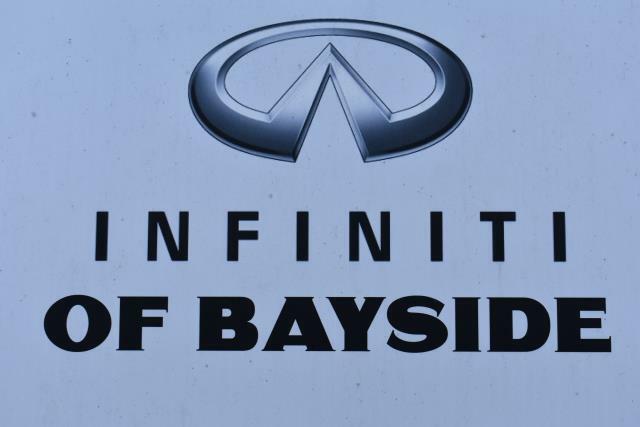 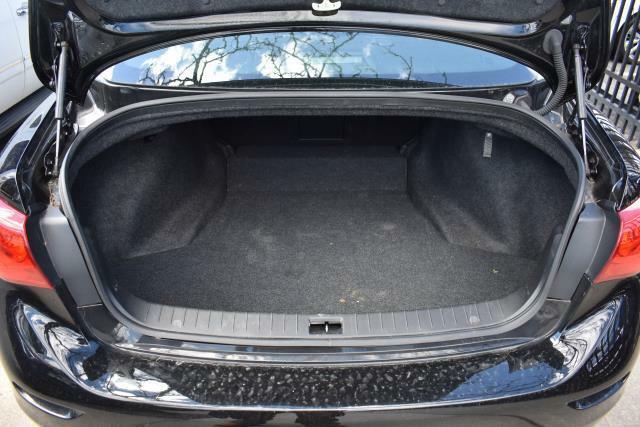 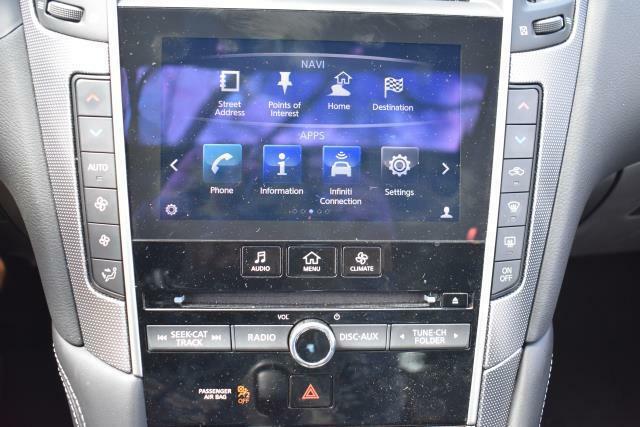 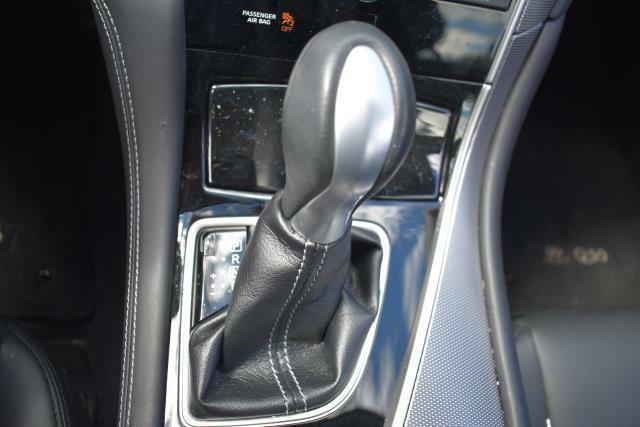 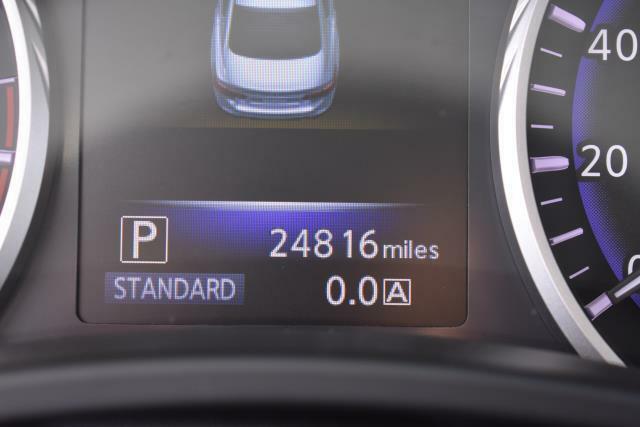 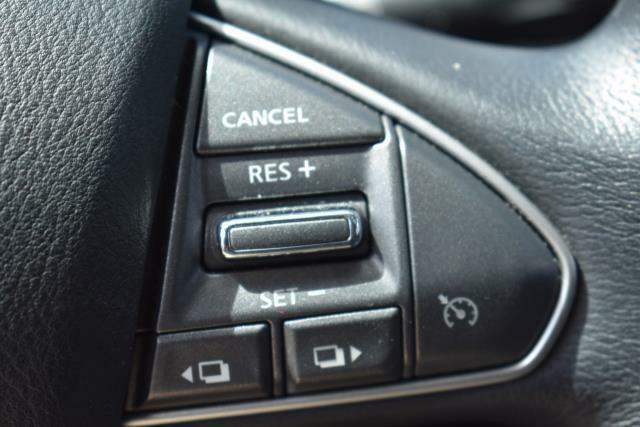 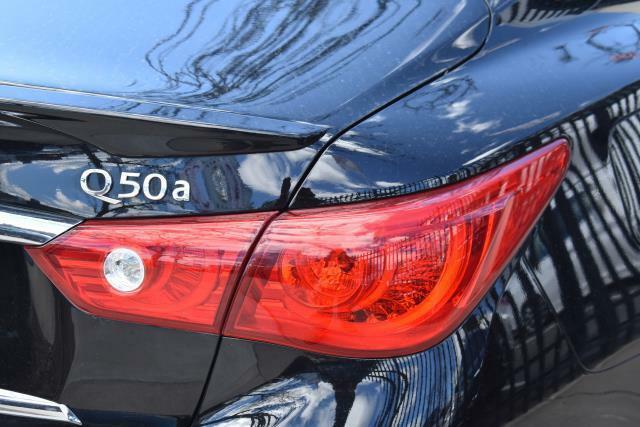 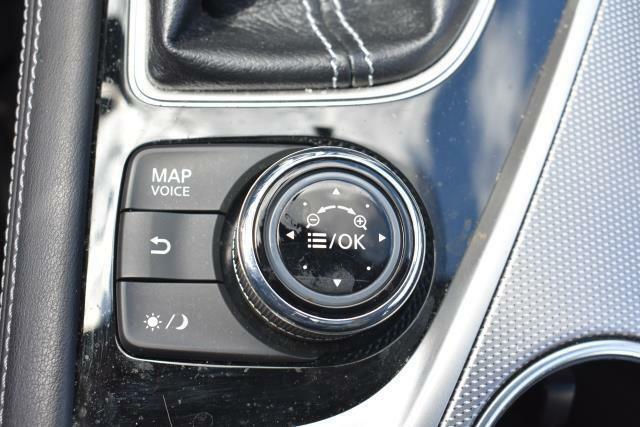 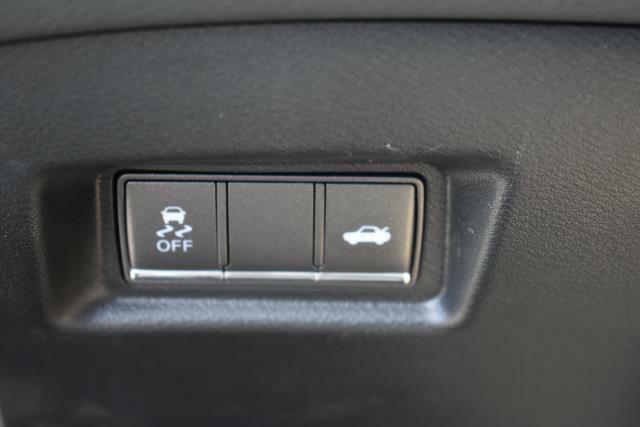 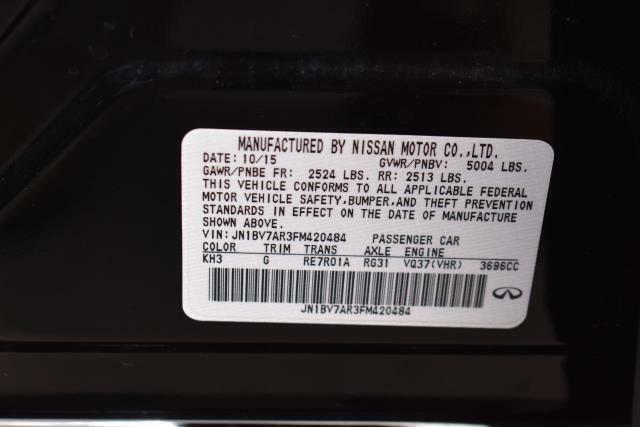 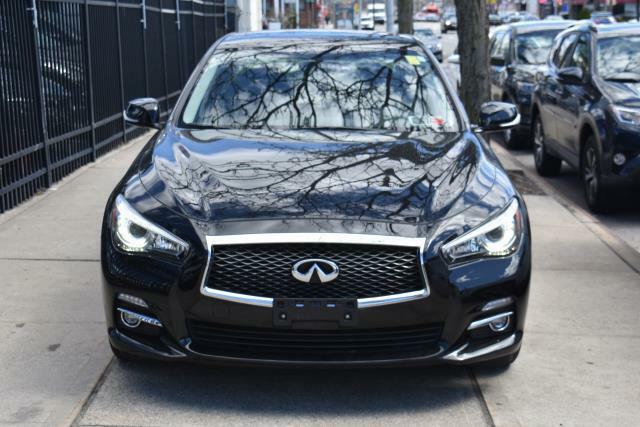 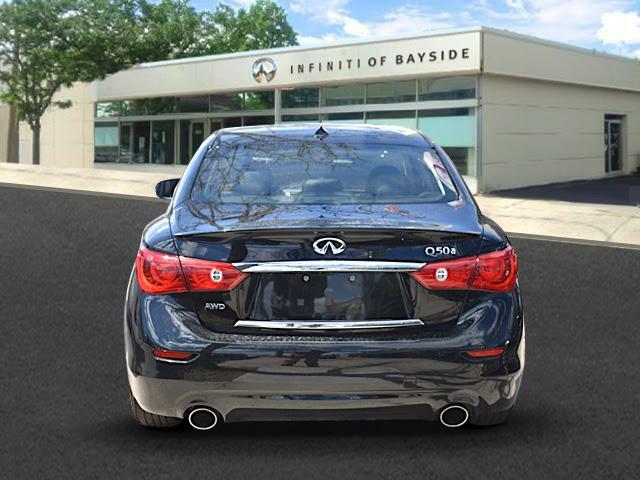 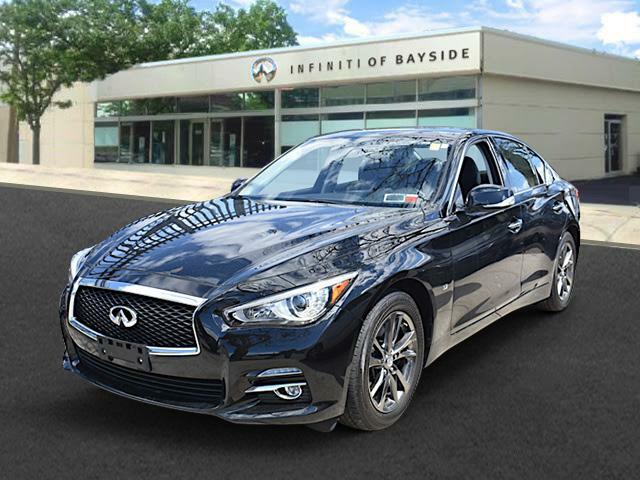 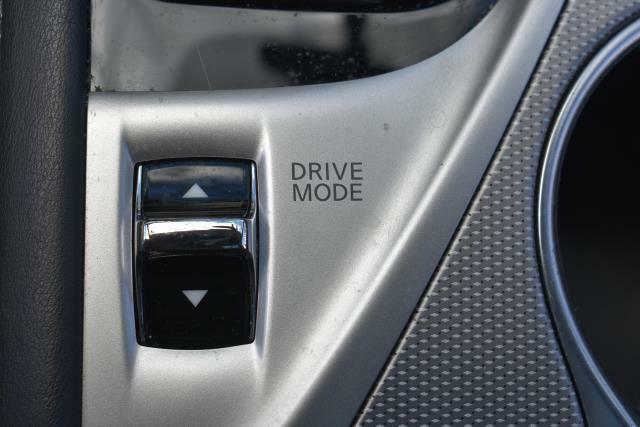 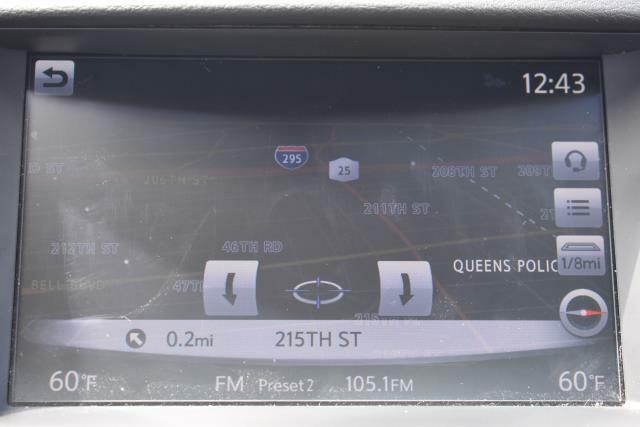 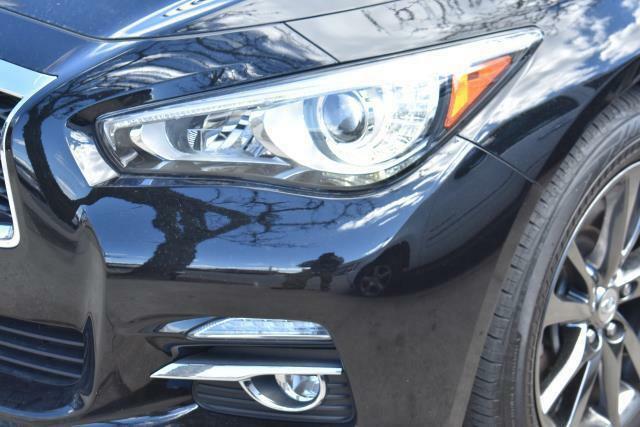 2015 INFINITI Q50 for sale in Long Island, Queens & Staten Island, New York JN1BV7AR3FM420484 - Titan Motor Group. 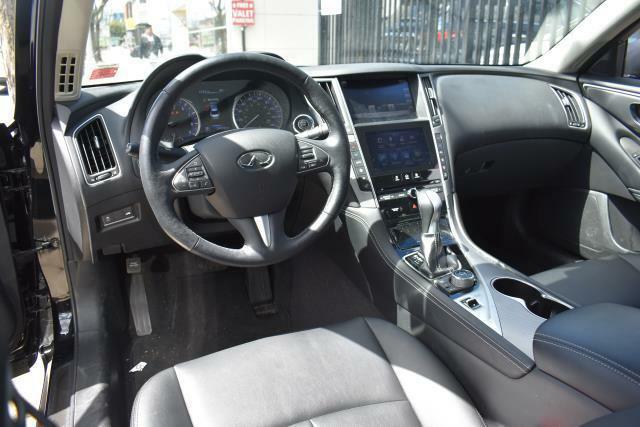 ** INFINITI CERTIFIABLE ** CLEAN CARFAX ** ONE OWNER ** AWD ** LEATHER SEATS ** NAVIGATION ** COLOR TOUCH SCREEN DISPLAY ** MOON ROOF ** AUTO LED HEADLIGHTS ** PUSH BUTTON START ** ADVANCED KEY-LESS ENTRY SYSTEM ** REAR PARKING CAMERA ** HEATED STEERING WHEEL ** DUAL ZONE CLIMATE CONTROL ** SIRIUS XM READY ** AUTO DIMMING REAR MIRROR ** BLUETOOTH ** ANDROID/IPHONE COMPATIBLE ** USB/AUX ** POWER FRONT SEATS ** HEATED SIDE MIRRORS ** VOICE CONTROL ** THIS VEHICLE HAS BEEN FULLY INSPECTED AND RECONDITIONED BY OUR SERVICE TEAM AND APPROVED FOR RETAIL ** <BR> <BR> ** Here at the Titan Motor Group, You Can Experience the Power of Being a Titan With: <BR><BR> Free NYS Inspections for the Lifetime of Your Vehicle<BR> One Year of Free Oil Changes (As Scheduled by Our Service Team)<BR> Access to Loaner Car Fleet<BR> One Free Key Replacement<BR> Complimentary Car Washes (With Regular Service Up To 6 Months)<BR> Interior/Exterior Sealant on Every Car<BR> Referral Rewards Up to $250.00<BR> $500.00 Off of Your Next Titan Vehicle Purchase<BR> Free Roadside Assistance <BR><BR> ** The Titan Motor Group is one of the largest Auto Dealer Groups in the Tri-State Area. 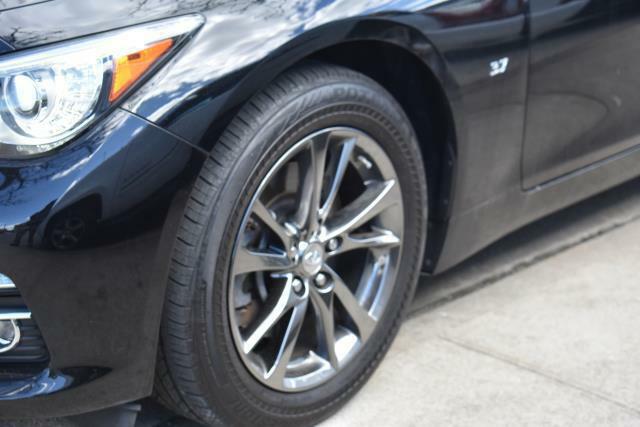 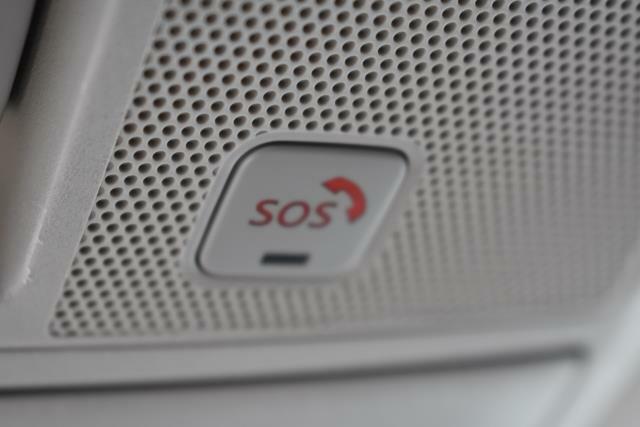 We have all of the resources needed to provide you with the financing and servicing options that you require. 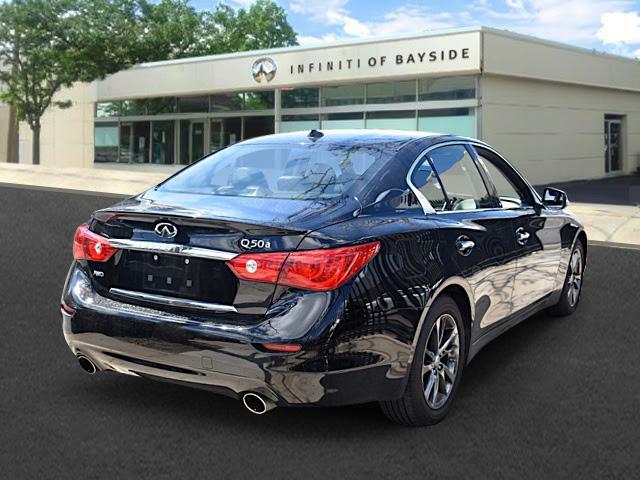 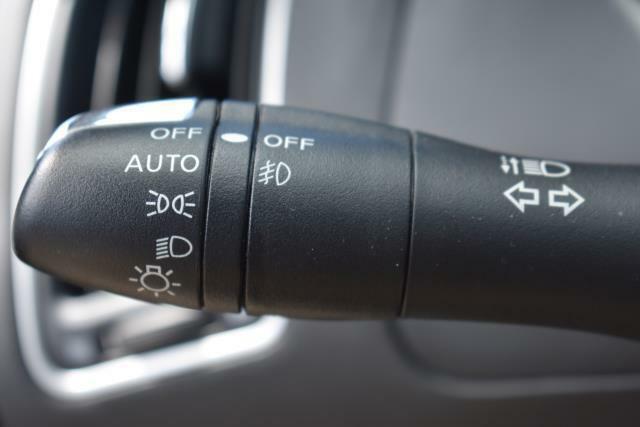 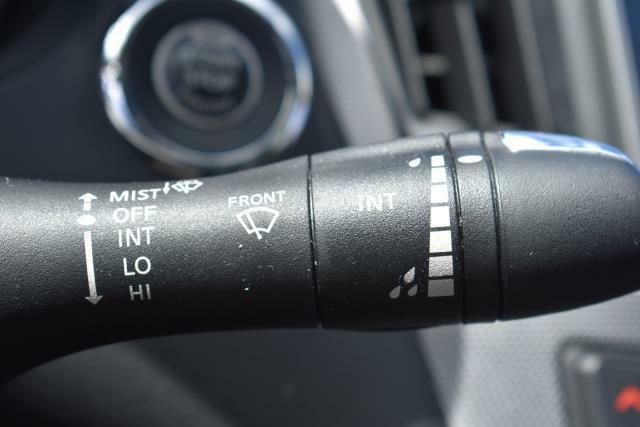 We have access to a diverse inventory that has been inspected by a professional team of technicians.